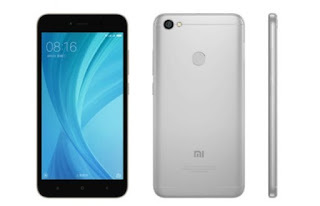 After a few weeks lately rumors and leaks that popped about Xiaomi Redmi Note 5A, now finally released the smartphone Xiaomi. As expected from the previous teaser, this smartphone has an emphasis on selfie features. But the most interesting thing of course lies in the affordable price. Yes, this smartphone is basically the successor of the Xiaomi Redmi 4A which rolled out last year. Although cheap, but Xiaomi does not compromise about quality. 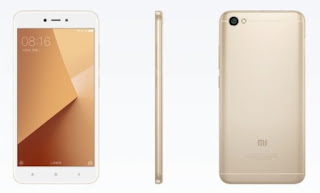 If Redmi 4A still use the body made of polycarbonate, this time Redmi Note 5A comes with a more sturdy metal body. In addition, now the location of the speaker has also been moved to the bottom of the smartphone. 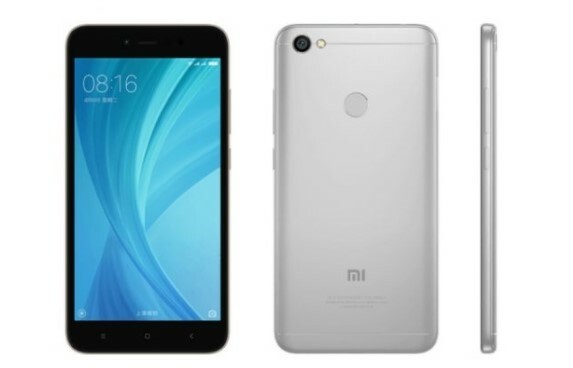 Xiaomi Redmi Note 5A comes in various hardware variants, but they all come with a 5.5 inch wide screen with 720p HD resolution. Of course this is greater when compared with Redmi 4A which only has a 5 inch screen. 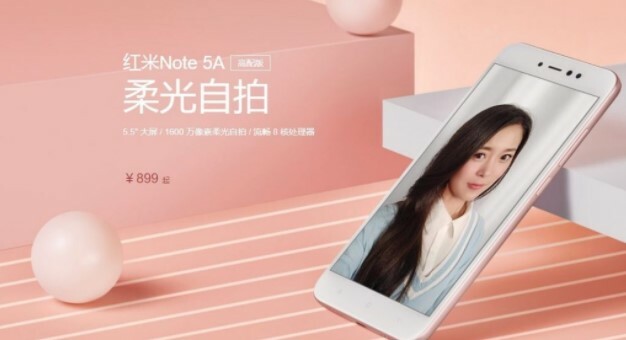 Here are three variants Xiaomi Redmi Note 5A. 1. The basic model has 2GB of RAM + 16GB of storage supported by a 425 quad-core Snapdragon chipset and does not have a fingerprint scanner. 2. The intermediate model has 3GB of RAM + 32GB of storage supported by the 435 octa-core Snapdragon chipset and rear fingerprint scanner. The screen is also coated with 2.5D glass. 3. The highest model has 4GB of RAM + 64GB of storage with a 435 octa-core Snapdragon and has a fingerprint scanner on the back. As for the photography, Redmi Note 5A 3GB and 4GB RAM model comes with a 16MP self-resolution camera equipped with LED flash. Of course this is good news for those who love selfie photos, where this camera has a f / 2.0 aperture with 76.4 ° viewing angle and beauty mode for video. As for the 2GB RAM model only has a 5MP front camera without LED flash. For the rear camera, the three models share the same camera, which is a 13MP resolution with f / 2.2 aperture and comes with PDAF, HDR, and low light features. Good news also for those of you who do not like the hybrid slot, because this smartphone has a microSD slot separate from the SIM. 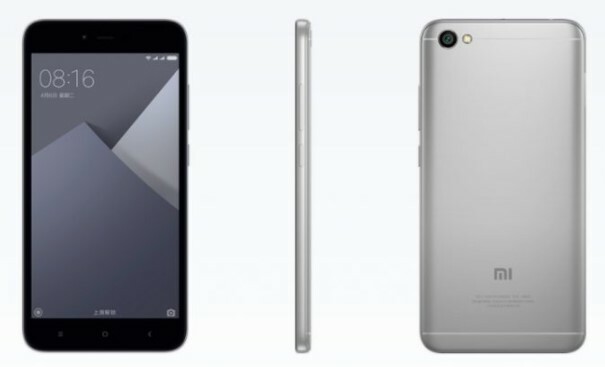 This smartphone comes with MIUI 8 and 3080mAh battery. 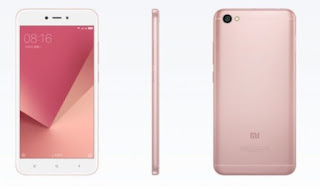 For color choices, the Xiaomi Redmi Note 5A will be available in Champagne Gold, Platinum Silver Gray and Rose Gold colors. As for the price, the basic model with 2GB of RAM priced for ¥ 699, 3GB RAM model dibanderol ¥ 899, and for 4GB RAM model dibanderol ¥ 1.199.